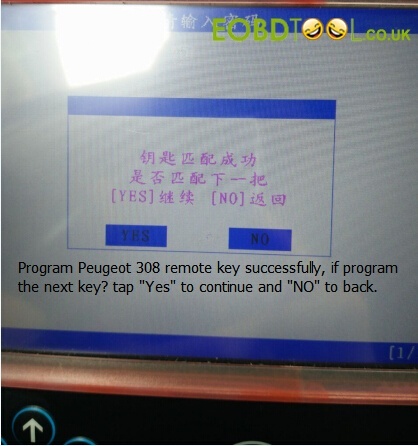 Topic: How to program Peugeot 308 2015 remote key via OBD with SKP1000 key programmer, and read the pin code with Xhorse VVDI2 PSA tool. 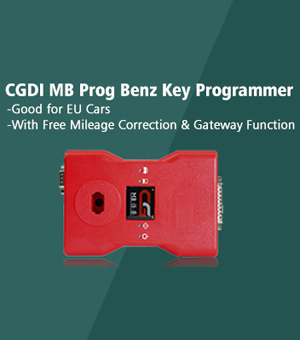 Part 1: get the Peugeot 308 pin code before entering the immobilizer system. 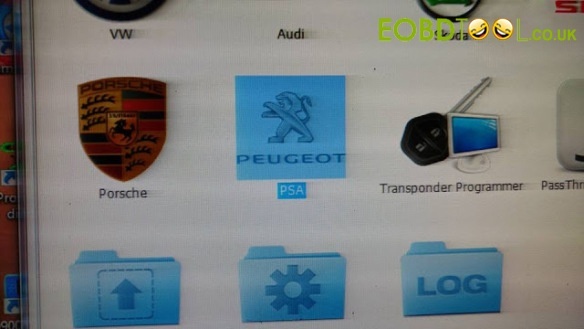 To program Peugeot 308 remote key, it requires pin code as the same as Citroen. 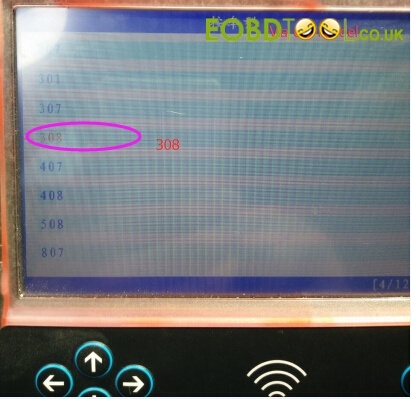 The remote frequency is 433MHZ, electronic 46 chip, after the chip programs successfully the remote control automatically generates. 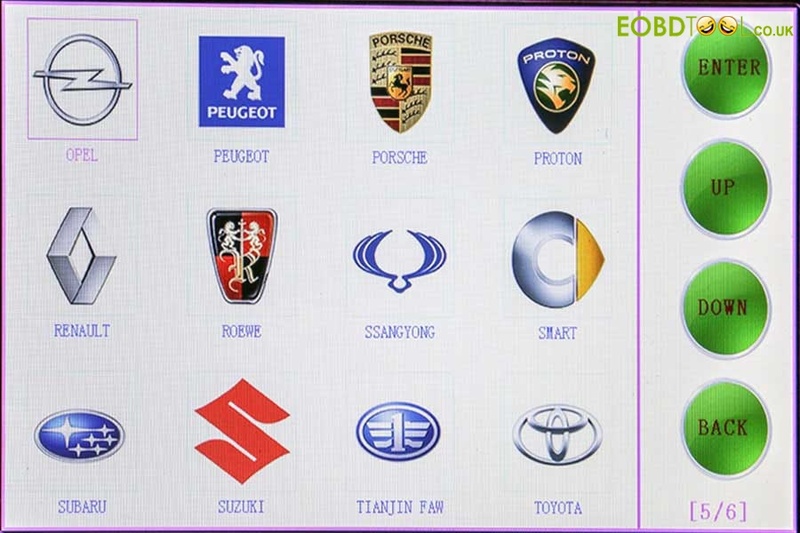 Ask the 4S or the service center for help, or find out the pin code in the password card. 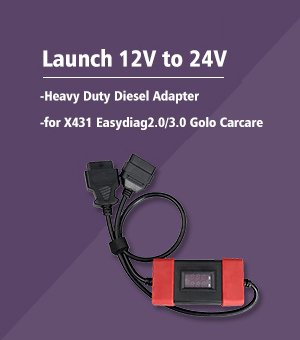 Pros: reliable and not expensive. 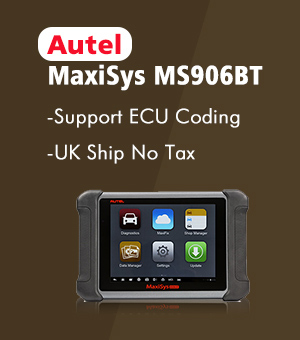 Calculate the pin code by reading out the Body ECU or BSI data. 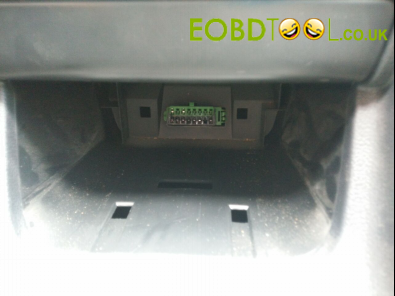 Cons: it is not easy and risky to remove the ECU and BSI. 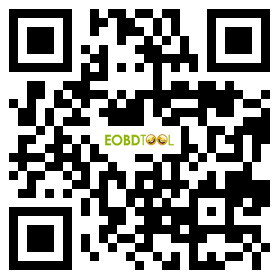 Use a machine to read the pin code. 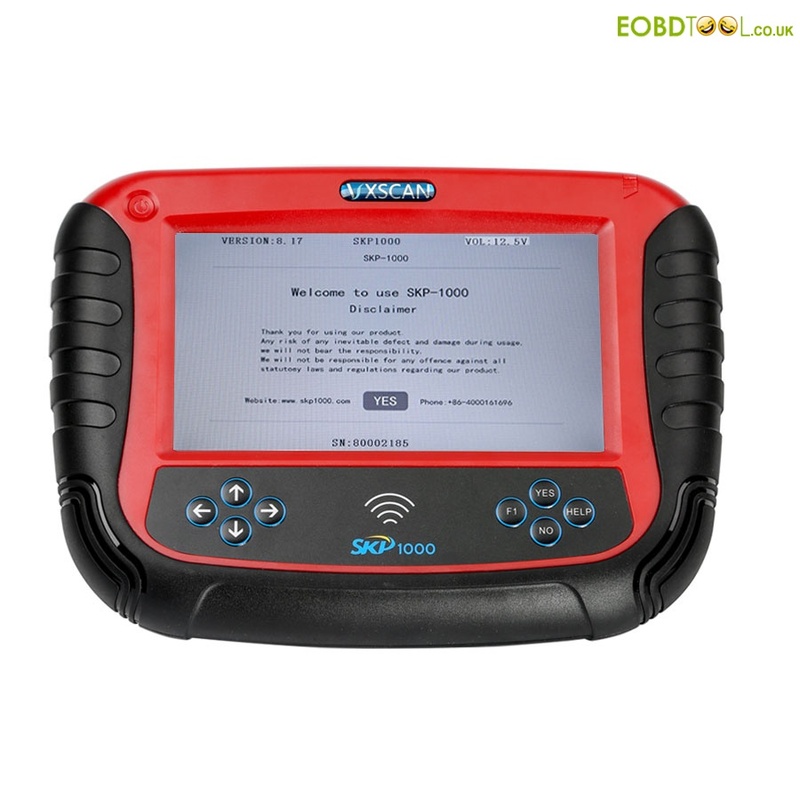 For example, this time I use VVDI2. 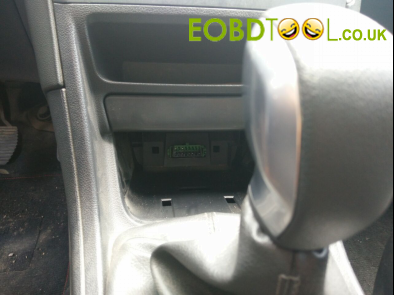 Click on “Read Pin code”, and get message “Turn on ignition”. 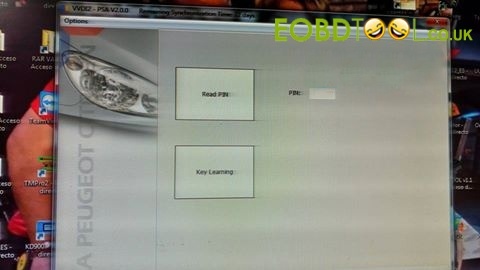 Read out pin code successfully and to program remote key. 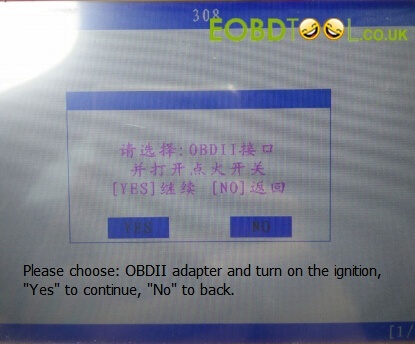 Please choose: OBDII adapter and turn on the ignition, “Yes” to continue, “No” to back. Close all car doors, close the trunk, click “Yes” to continue. 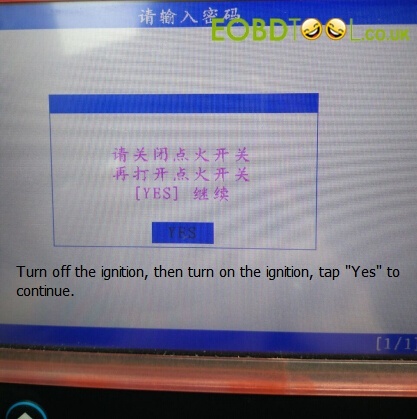 Turn off the ignition, then turn on the ignition, tap “Yes” to continue. 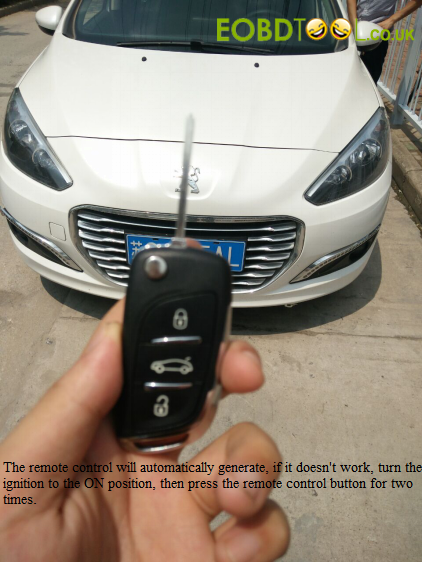 Program Peugeot 308 remote key successfully, if program the next key? tap “Yes” to continue and “NO” to back. 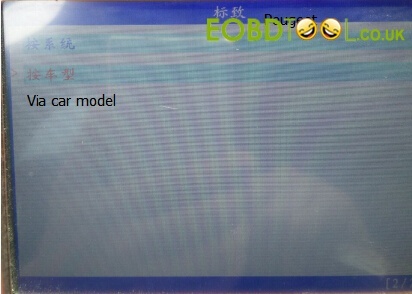 The remote control will automatically generate, if it doesn’t work, turn the ignition to the ON position, then press the remote control button for two times. 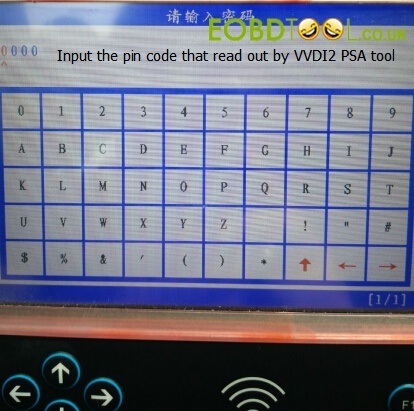 How to read Peugeot Citroen PIN code via VVDI2 PSA?